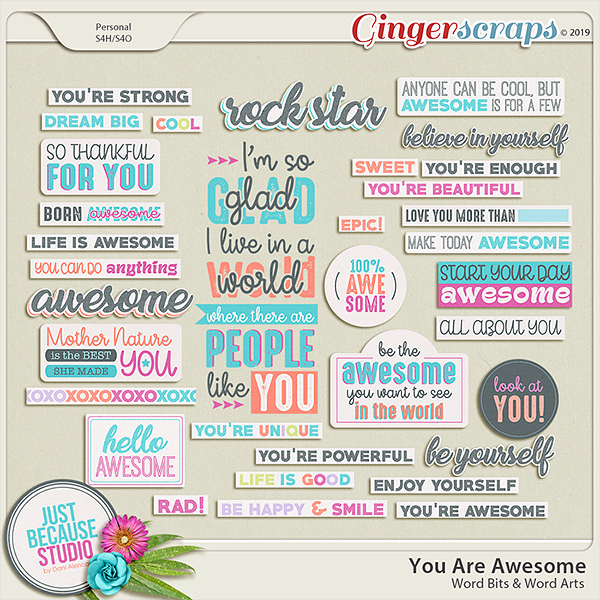 A digital scrapbooking word bit and word art pack by Just Because Studio. This includes 34 items. 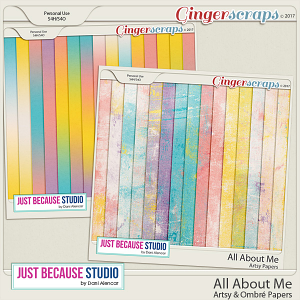 This pack save you time when you're telling your story, includes lots of ideas of titles and journaling pieces. Designed as part of You Are Awesome Collection.